Julianne Moore leads an impressive ensemble cast in this dramatic and moving adaptation of the best-selling novel by Ann Pratchett. 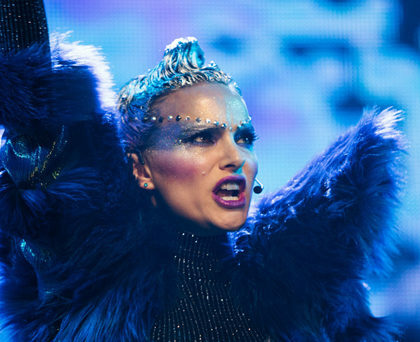 Natalie Portman is sensational as a survivor who becomes a world-wide pop star in Brady Corbet’s sharp commentary on celebrity culture. 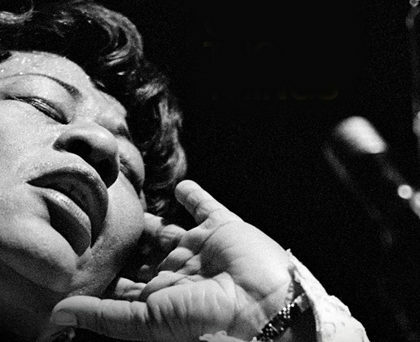 Tracing the story of Ella Fitzgerald’s life, this documentary film explores how her music became a soundtrack for a tumultuous century. 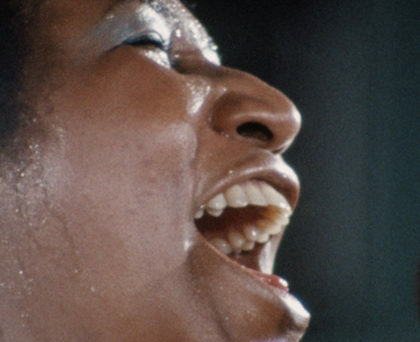 A wonderful showcase of Aretha Franklin’s sublime talents in this film of a 1972 gospel concert in Los Angeles. 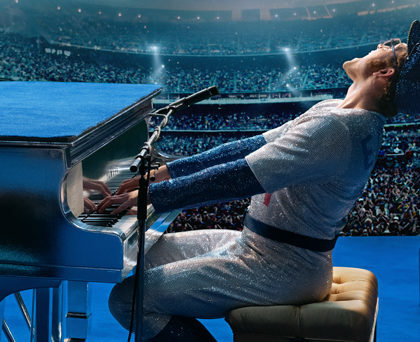 Taron Egerton stars as Elton John in this soaring musical fantasy about the singer-songwriter’s early career and breakthrough years.